Explore the collection of professional, innovative skincare and body care from Babor here at Mankind. 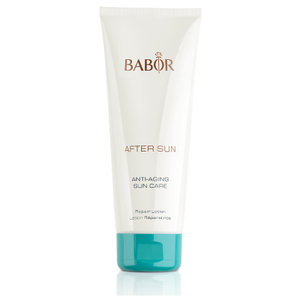 Founded in 1956, Babor is a pioneer in professional skincare. Their products are tailor made treatments made with innovative, active ingredients to deliver maximum, efficient results. Each luxurious, precision formula provides a luxurious, unique experience to leave your skin looking and feeling great. 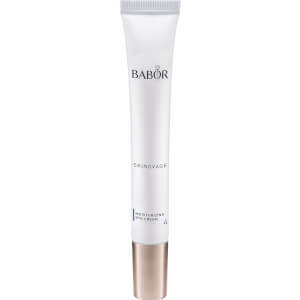 Babor also do not test on animals and are dedicated to sustainability and responsibility for the environment. They only use green, natural energy exclusively to protect the environment directly via the power socket. 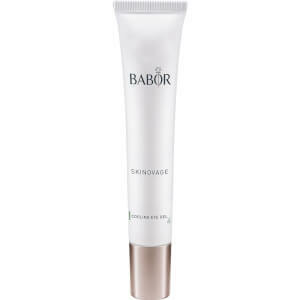 The Babor Stop Stress Fluid is designed specifically for stressed and sensitive skin types to calm your complexion. This active concentrate contains wild indigo extract to reduce the appearance of stress induced redness, providing calming benefits for the skin. Continued use helps the skin to respond less sensitively when triggered by a stressful situation to leave you with a visibly stronger complexion. This stress fluid also delivers gentle moisture and hydration to the skin to help it become more relaxed over time. 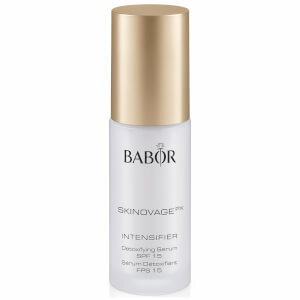 The Babor Perfect Combination Pore Refiner caters specifically for oily and combination skin. Formulated with rice starch, lentil extract and alpine stem cells, it fights the signs of ageing and leaves your complexion both re-balanced and refined. Non-greasy and lightweight, this lotion regulates sebum production to minimise the appearance of enlarged pores. This pore refiner will give you a moisturised, clarified complexion with an even, matte finish.